Set in Buenos Aires, this witty, beguiling feature by Argentinian-born director Marco Berger (The Watch) masquerades as a familiar romantic comedy, only to confound expectations by testing the boundaries of gender and social demarcations. In so doing, the film invites us to explore contemporary ideas of freedom and desire, and to question what it means to play with love. 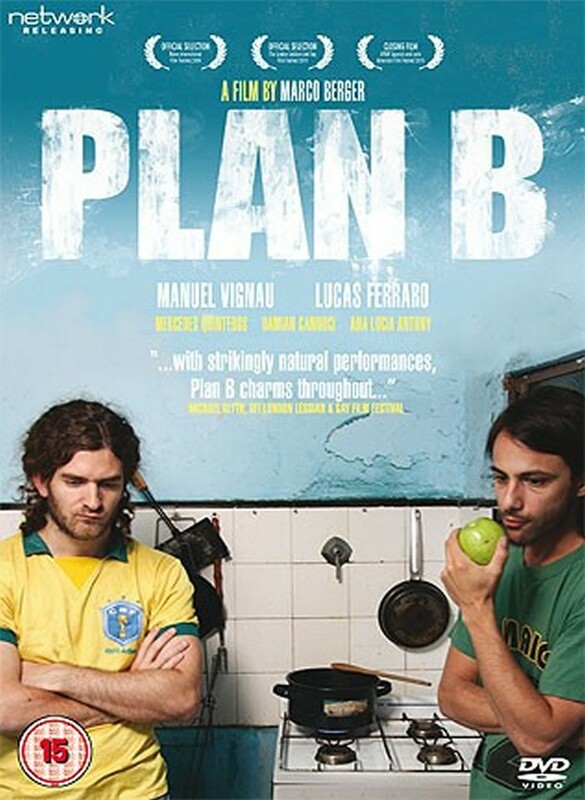 Plan B is Marco Berger’s first feature film, and was presented at the BFI London Lesbian & Gay Film Festival, being only one of a small selection of festival films to then be taken on tour. It was also presented at the 11th BAFICI in Buenos Aires in March 2009. Bruno is dumped by his girlfriend; behind a calm, indifferent expression, his mind plots a cold, sweet vengeance. She, a modern girl, continues to see him once in a while, but has another boyfriend – Pablo. Bruno becomes Pablo’s friend, with the idea of eroding the couple, perhaps introducing him to another woman. But, along the way, the possibility of a Plan B arises. It may be a more effective one – and it is also one which will put his own sexuality into question, taking him into the secret, unexplored places of his own heart.